The customer is satisfied with the 1.4835 heat resistant steel bar produced by asiametal. The Ce contains rare earth elements, which have strong chemical affinity for oxygen and sulfur. The Ce element can significantly improve corrosion resistance/plasticity/tensile strength. 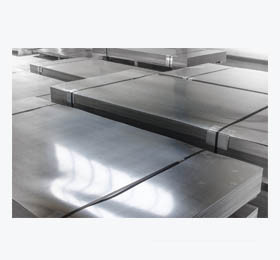 Stainless steel products have important influence on steel production.